Located in Adelaide’s Central Business District, the new-build Park Hotel Adelaide is a 20 minutes’ drive from Adelaide International Airport. The Adelaide Railway Station and Central Bus Station is also a stone’s throw away. 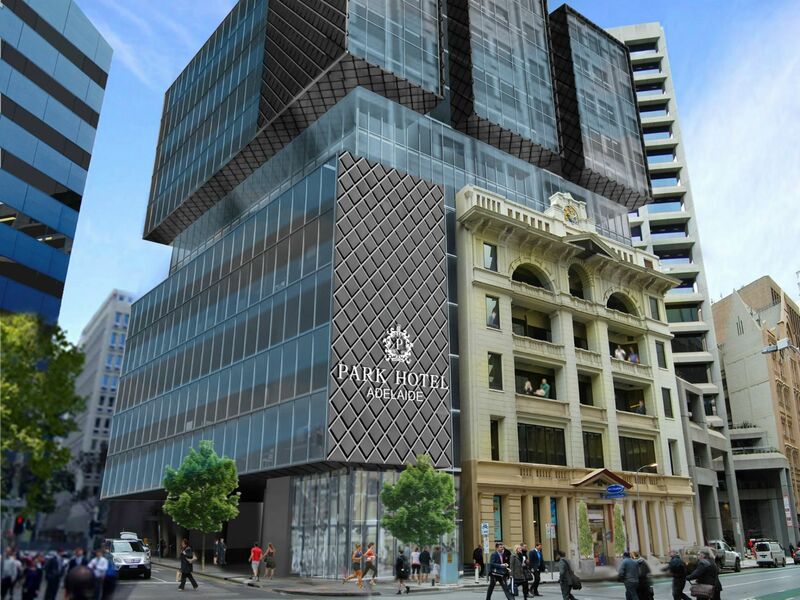 Designed by award-winning GHD Woodhead, the hotel will integrate modern spaces into one of the city’s most iconic heritage landmarks. In addition to 250 modern city-view rooms and suites, Park Hotel Adelaide offers a concept café and bar as well as a gymnasium and swimming pool.